I’ve always worked in the cosmetics line and as such I came into contact with many different brands. During this time, I started to prefer natural products more and more. I was privileged to work together with Horst Rechelbacher, founder of Aveda and Intelligent Nutrients, in the early days of Intelligent Nutrients. With Intelligent Nutrients he shows the world that different is possible, that different is how it should be and that customers should be aware that the products they use are nourishing, healthy and safe for both ourselves and our environment. 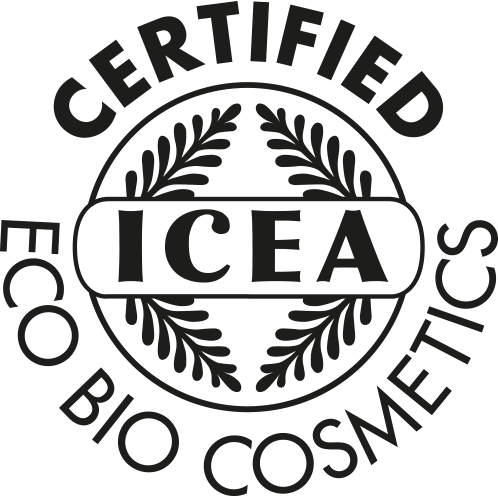 Smart Cosmetix BV is exclusive distributor of natural certified cosmetics with selected outlets in the Benelux, Germany, Austria, Switzerland and Denmark. We’re used to working internationally and have a European oriented customer service. We’re in touch with our customers on a daily base and do this with pleasure and involvement from our modern “shack” in Sassenheim. Next to the treatments for our professional customers, we’re in the early phase of introducing an oncological treatment; a treatment aimed at body, mind & spirit, that offers a small escape from the stress of daily life. 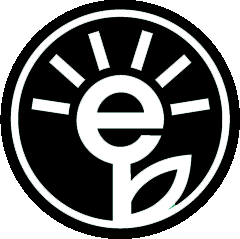 Intelligent nutrients was founded by environmentalist and health and beauty visionar horst rechelbacher, in minneapolis. According to the worldview of intelligent nutrients is the only way to really use good health and beauty products for your body to make by using organic ingredients from the food industry or certified organic origin and to the highest marks. Use intelligent nutrients hair, skin and body care products contain the antioxidant rich intellimune® seed oil complex – an anti-aging, synergistic blend of black cumin, pumpkin, red grape, red raspberry and cranberry oils. And the other ingredients? 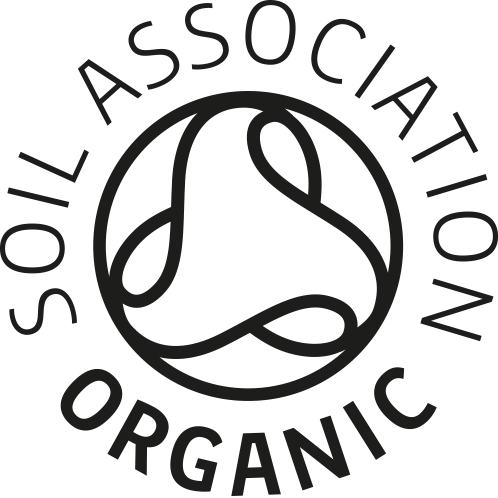 Nutritious, organic ingredients from the food industry that are designed to function. 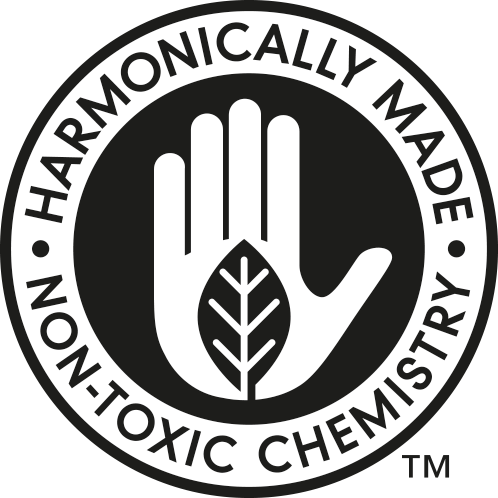 In harmony with your body in products are free of suspect ingredients commonly found in beauty products today, including sulfates, plastics, parabens, silicones, mineral oils, petrolatum, petroleum-based chemicals and artificial substances. Intelligent nutrients has been named “breakthrough product of the year” by women’s wear daily and received their prestigious beauty biz award in 2008. The brand is also recognized in 2009 by elle magazine with a green star award. 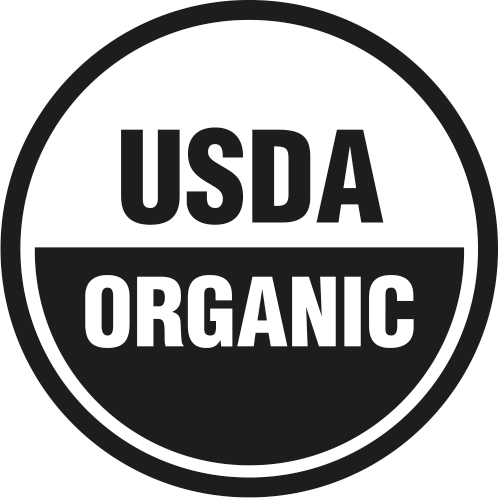 The company grows certified organic ingredients on horst rechelbachers powered by solar, wind and geothermal certified organic farm in osceola, wisconsin, for research and to process. 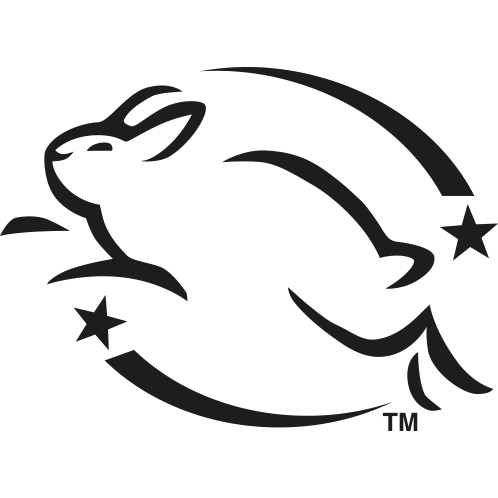 Intelligent nutrients products in intelligent nutrients does not do animal testing, as demonstrated by the leaping bunny label on all in products.